MADISON, Wis. -- Gov. Scott Walker moved ahead Monday with his plans to make Wisconsin the first state to drug test able-bodied adults applying for food stamps, a move blocked by the federal government or found to be unconstitutional when other states have tried. 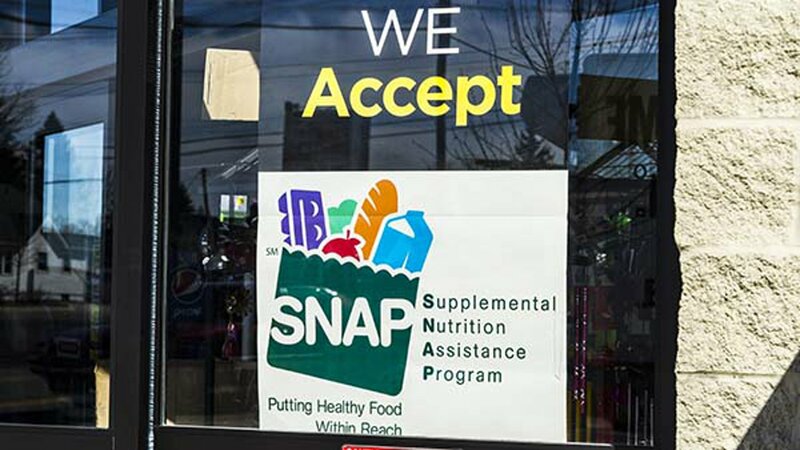 Florida had a drug test requirement for food stamp recipients that a federal appeals court blocked in 2014, finding it violated constitutional protections against unreasonable searches. Walker filed a federal lawsuit in 2015 seeking approval to test food stamp applicants, but it was rejected because then-President Barack Obama's administration had not yet formally rejected the state's request to do the testing. Walker asked then-President elect Donald Trump's administration in December 2016 to make clear that drug screening is permissible, but it has not taken action and now Walker is moving ahead anyway. The Walker administration estimated that a small fraction of the program's applicants - 220, or 0.3 percent, of the 67,400 applicants a year - would actually test positive for drugs. Walker has touted the drug testing as a way to put more drug-free workers into the workplace. "The state could do far more to expand the workforce by investing in broader access to effective drug treatment programs, rather than spending scarce state resources on the administration of drug screening and testing requirements," said Jon Peacock, research director for Kids Forward, which advocates for children and families in Wisconsin. Walker has pushed to expand drug testing for public benefit recipients. The budget he signed this year called for drug screening all able-bodied, childless adults applying for state Medicaid BadgerCare health benefits, pending federal approval. The budget also required drug test requirements for food stamp recipients would be expanded to parents of children ages 6 to 18.